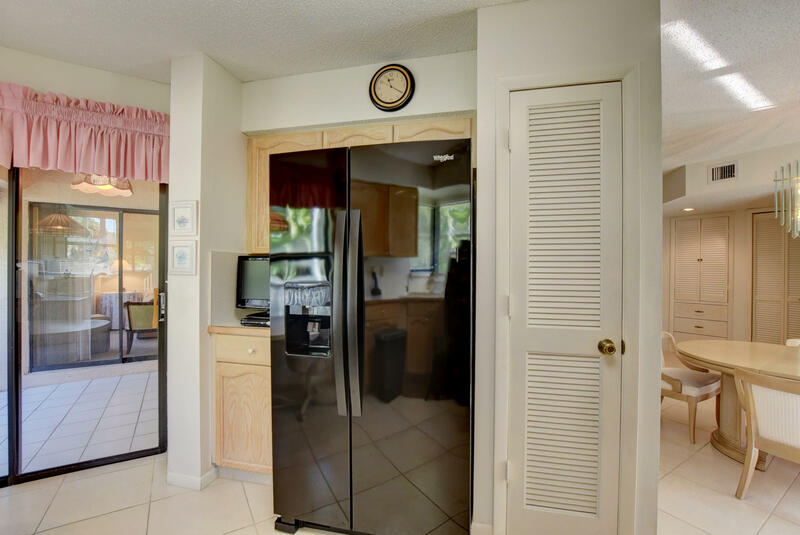 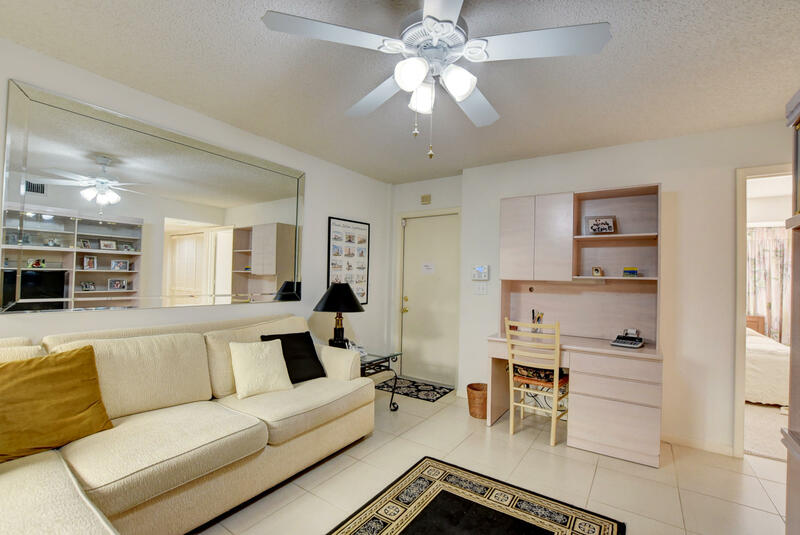 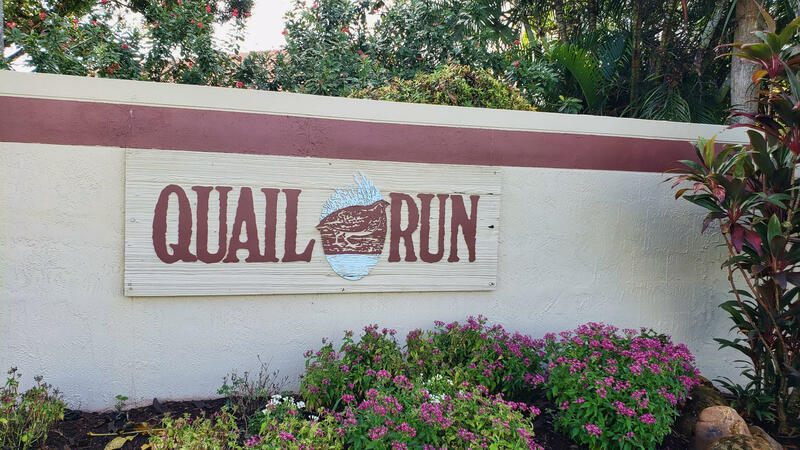 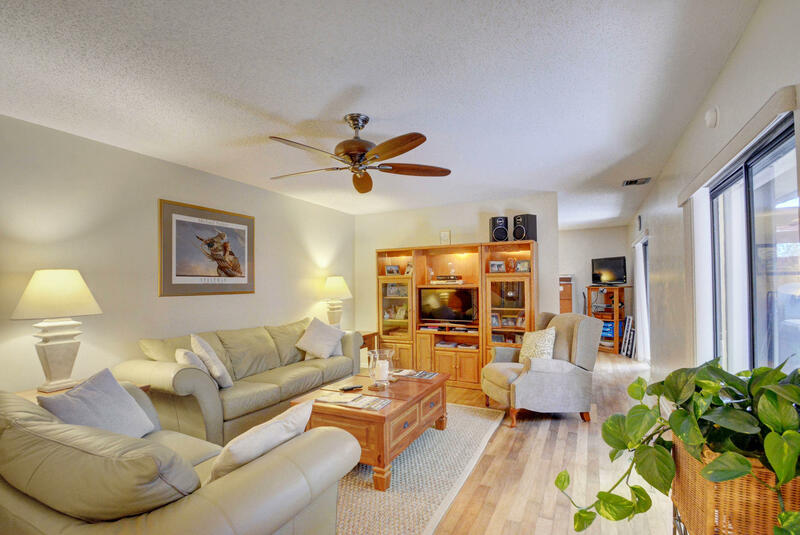 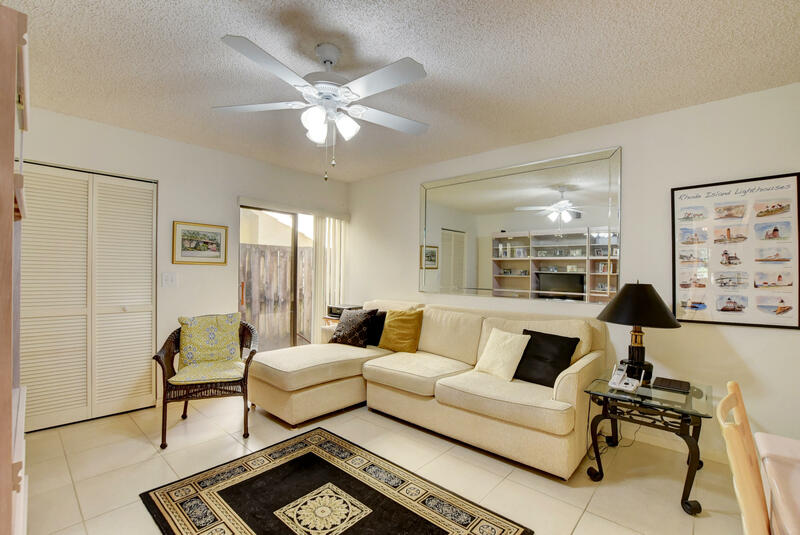 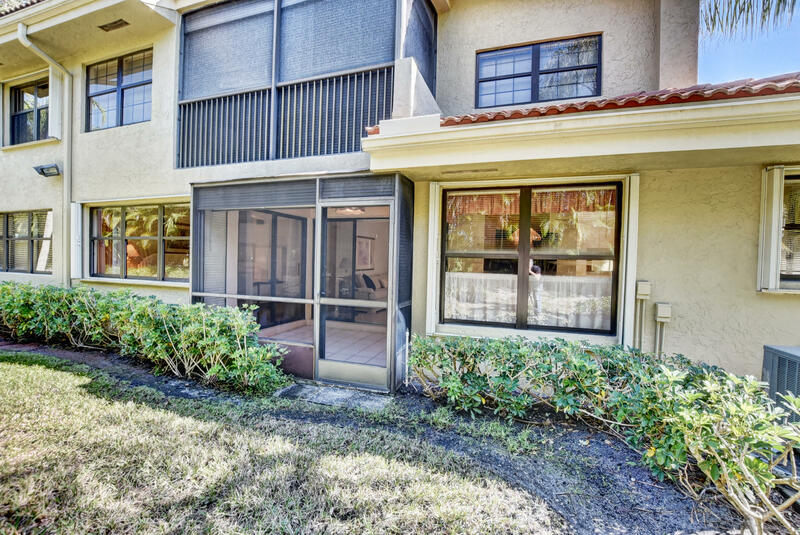 Don't miss the opportunity to own this CORNER UNIT open floor plan 3 bedroom 2 bathroom property that is 1, 375 under air and 1, 550 with the garage and screened in patio! 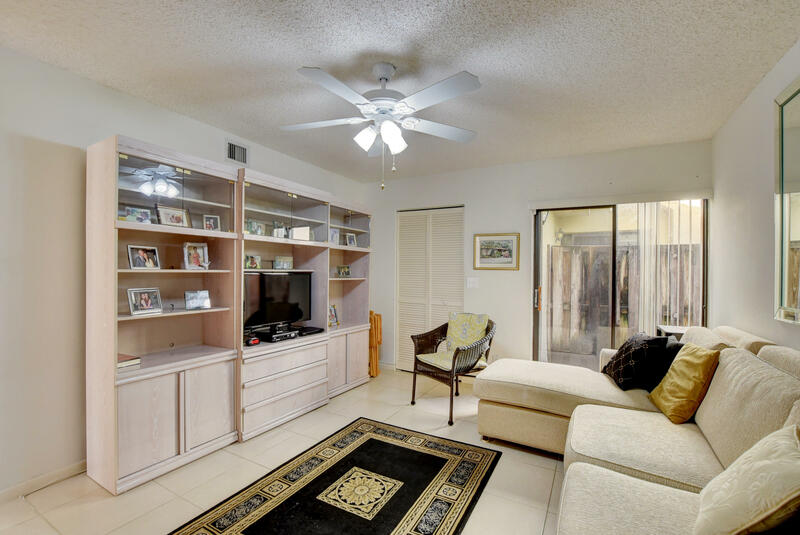 This home has had one prideful CLEAN owner and it is the first time the property has ever been on the market ! 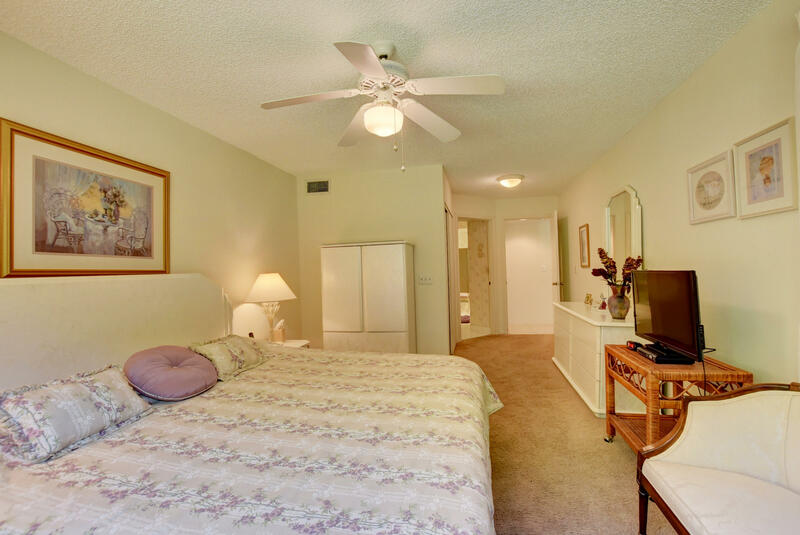 ALL BEDROOMS ARE ONE THE GROUND FLOOR. 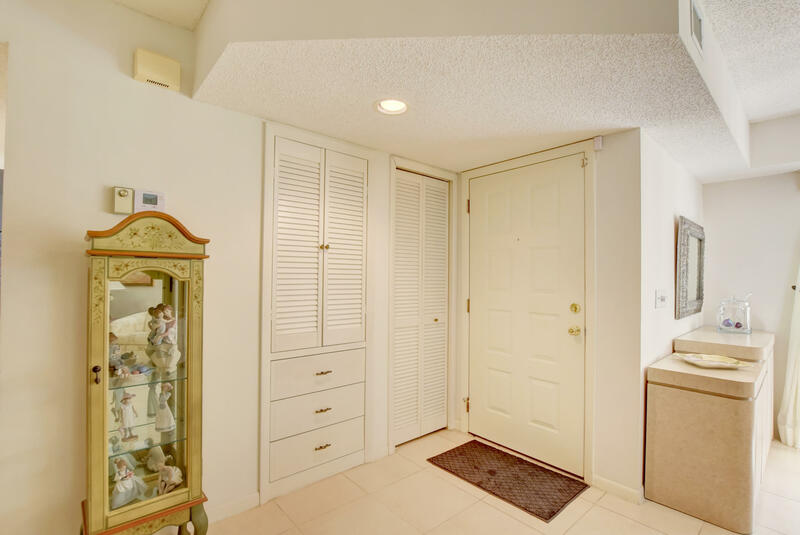 NO STAIRS! 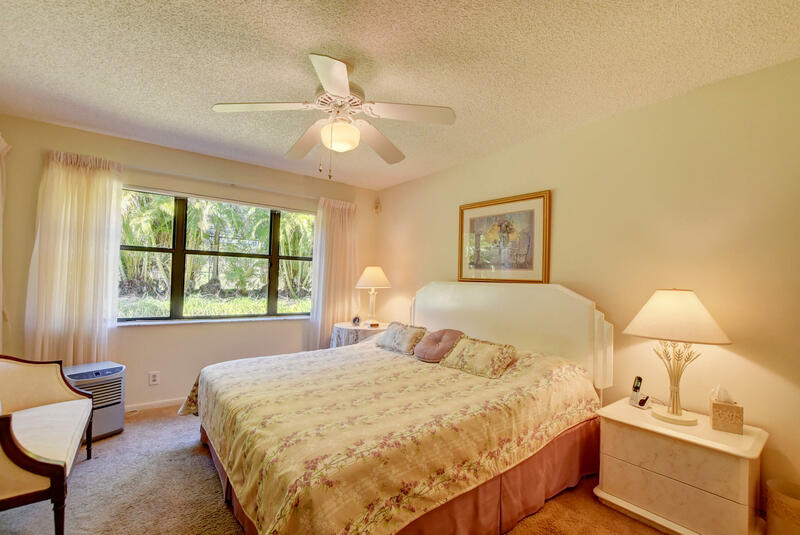 Large Master Bedroom with walk in closet. 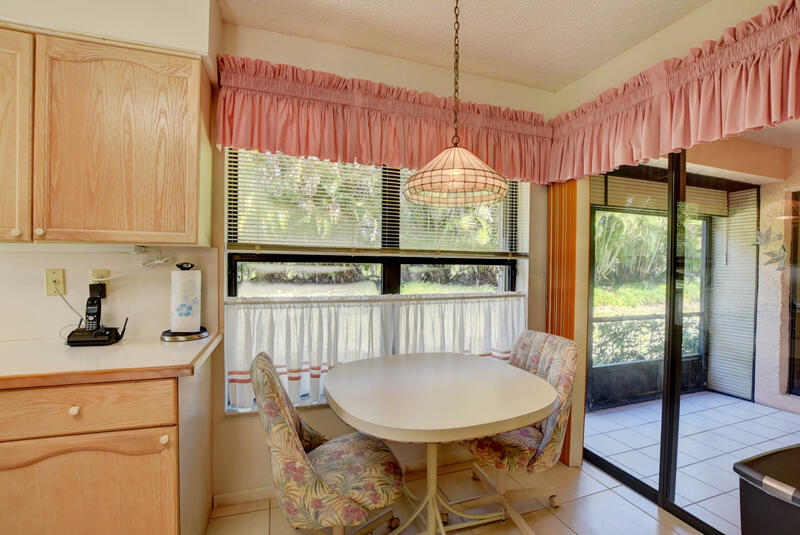 Laundry inside, One Car garage, newer AC and Hot Water Heater, Accordion Shutters for all of the windows. 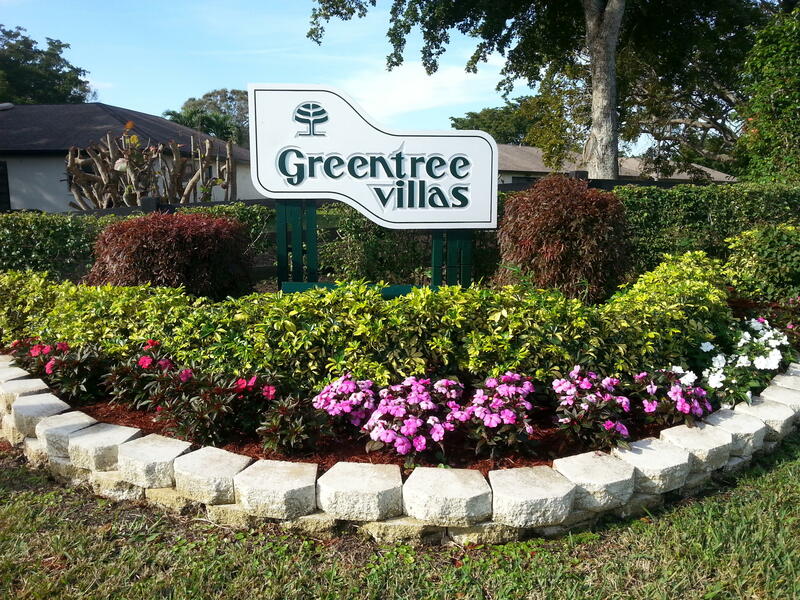 Quiet Neighborhood. 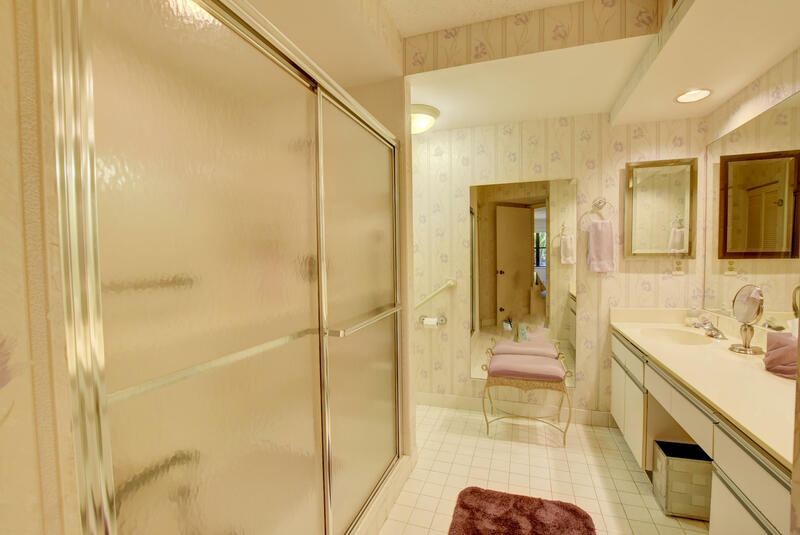 Pet Friendly (2 Pets). 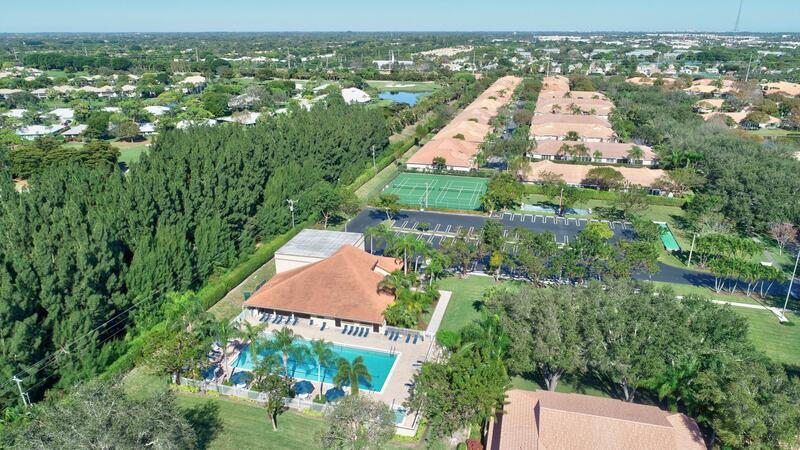 Community Has a Clubhouse with Pool, Two Tennis Courts, etc. 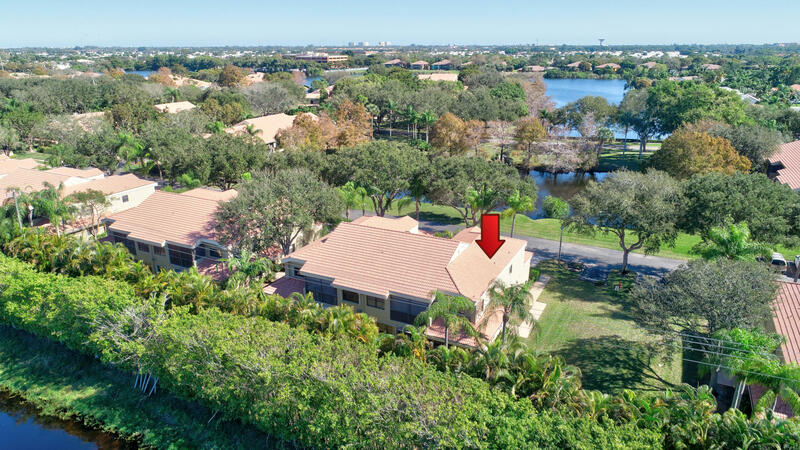 ROOF AND CABLE COVERED BY HOA. 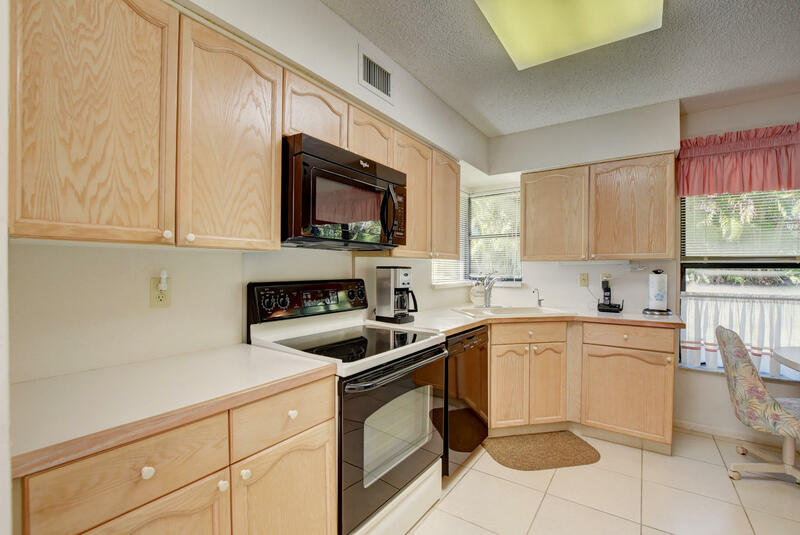 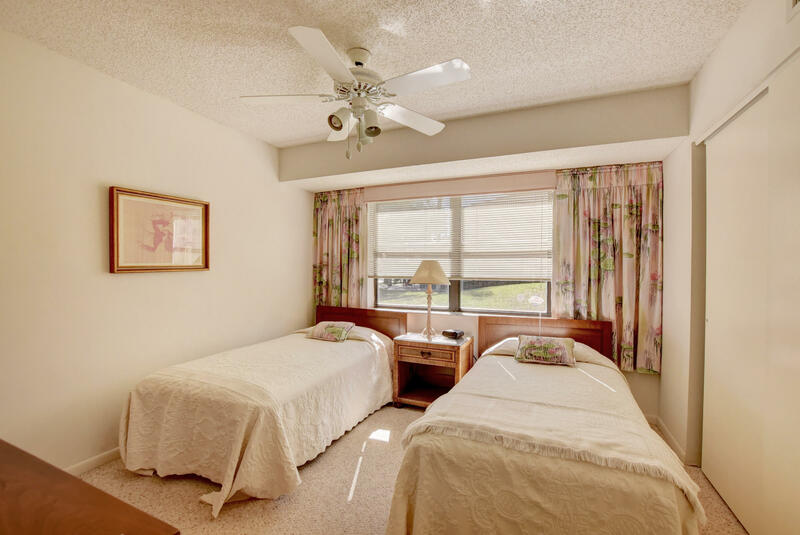 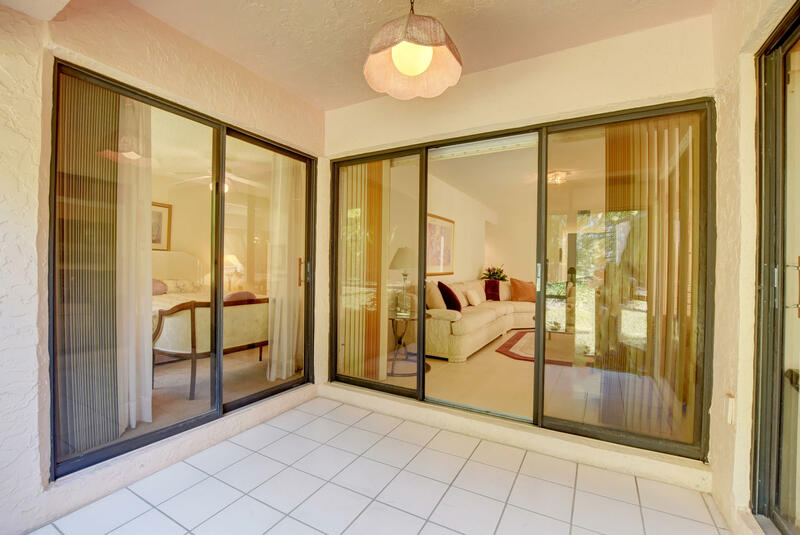 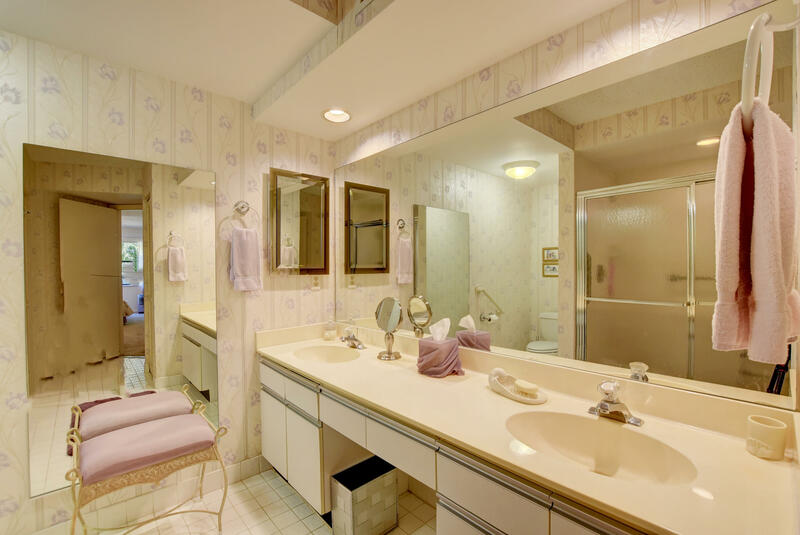 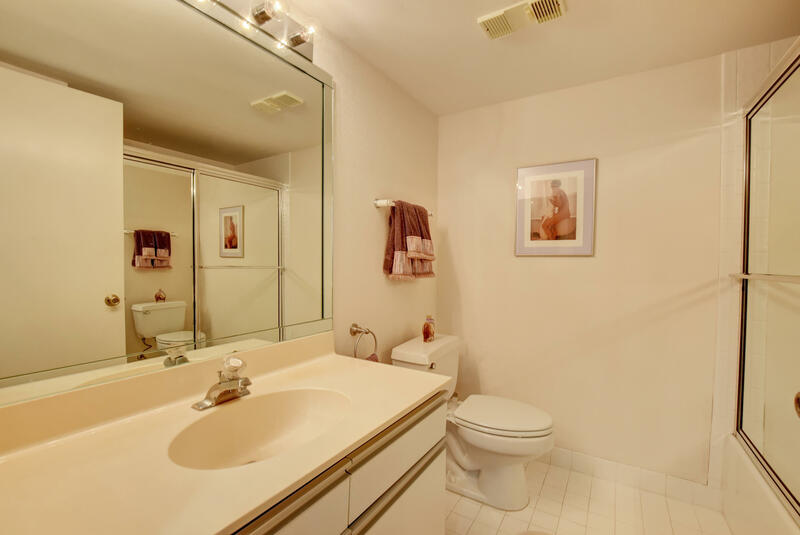 NO FHA because this is in the ''Condo'' Side of Quail Run. 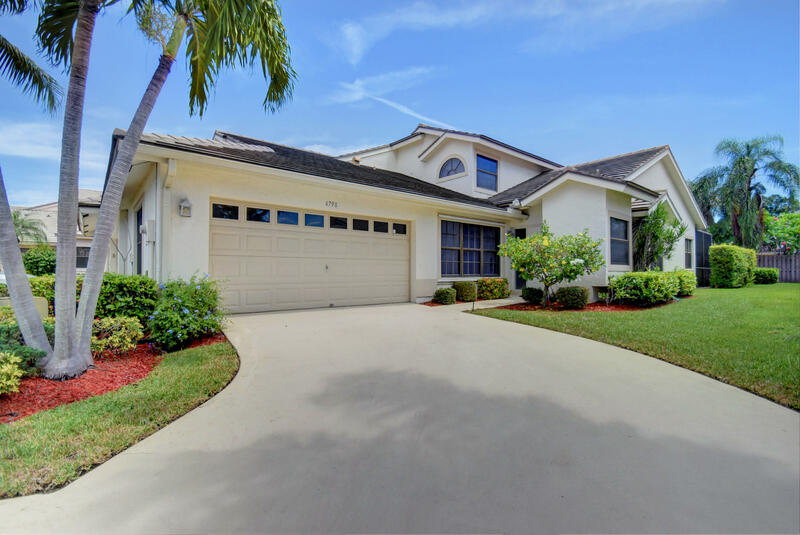 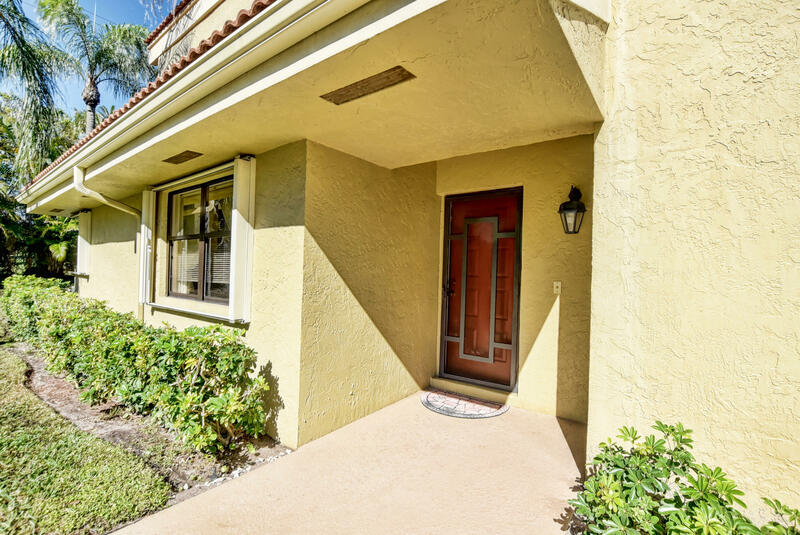 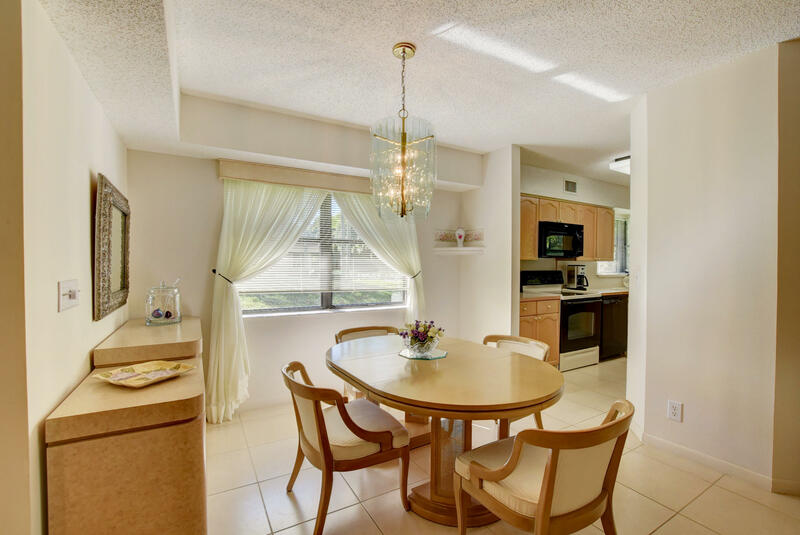 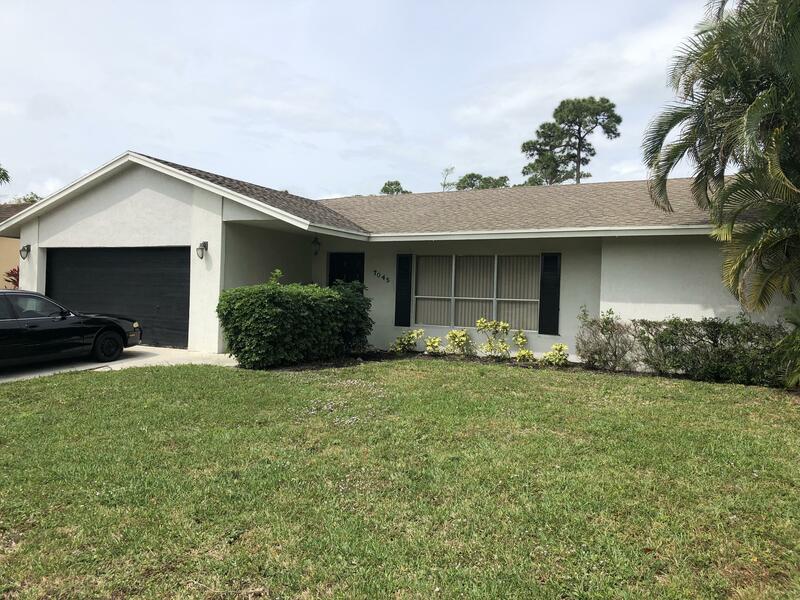 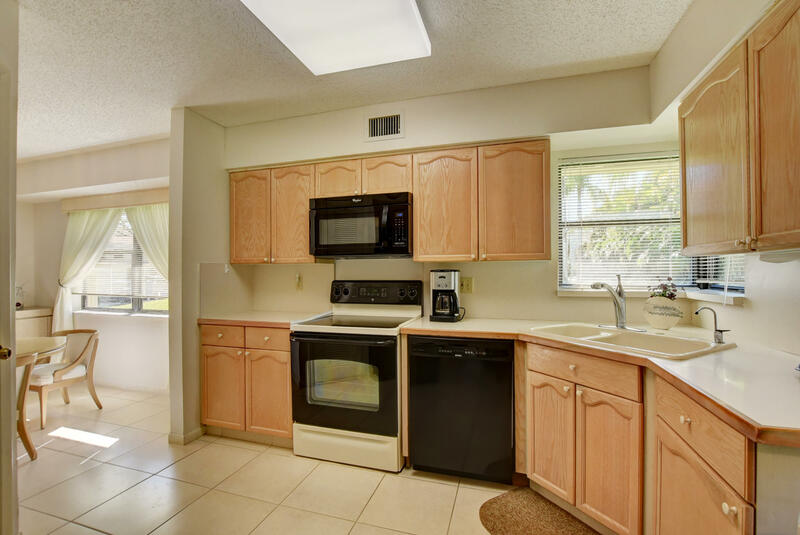 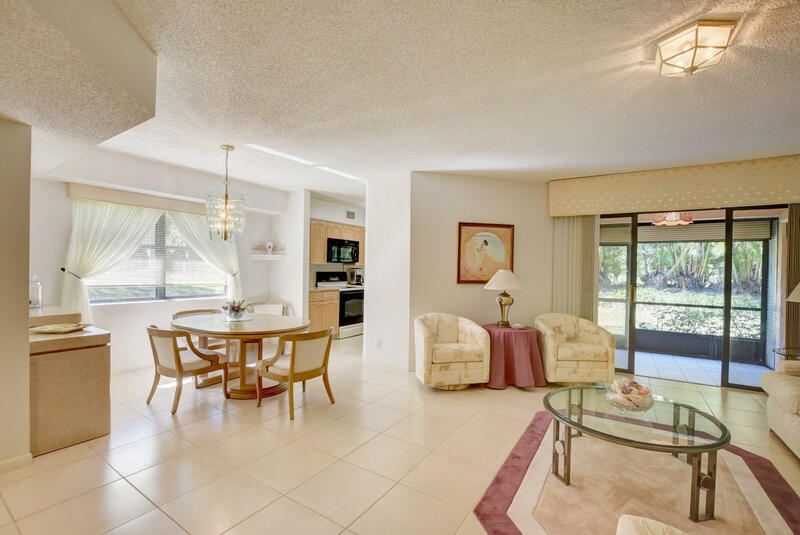 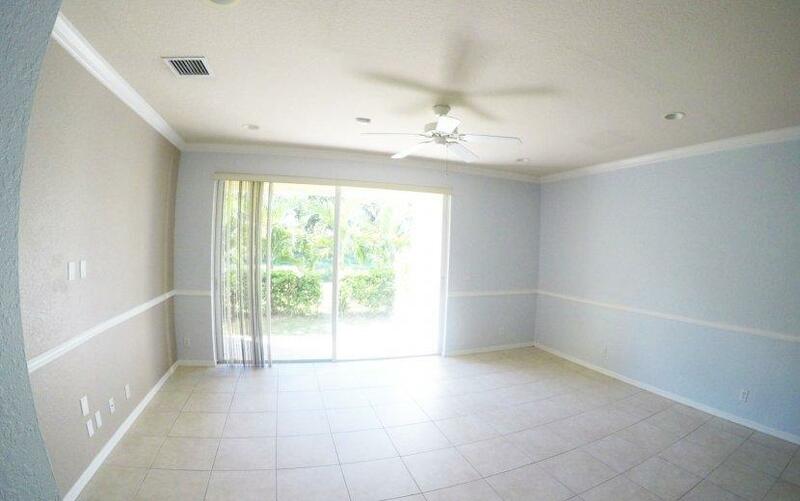 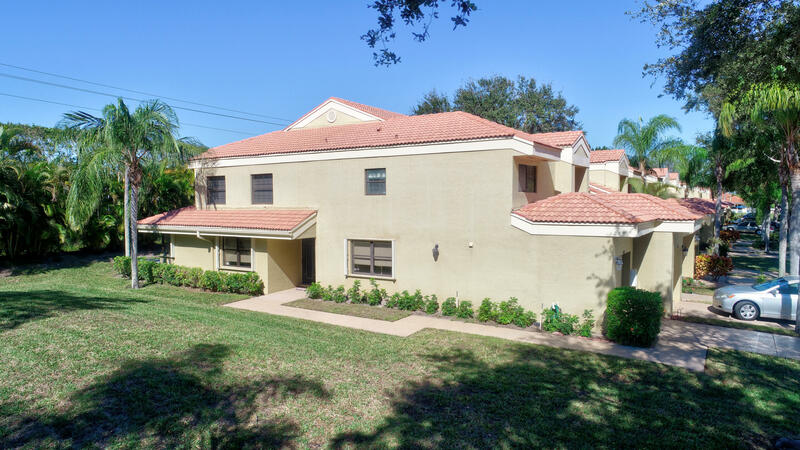 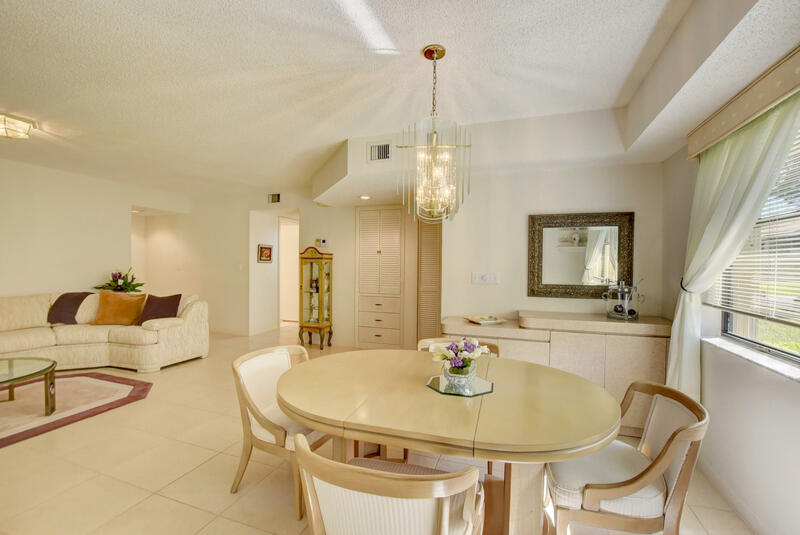 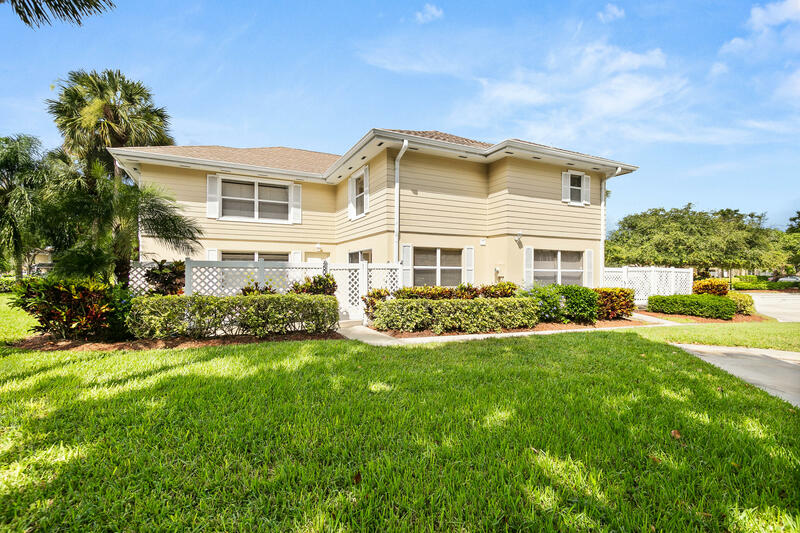 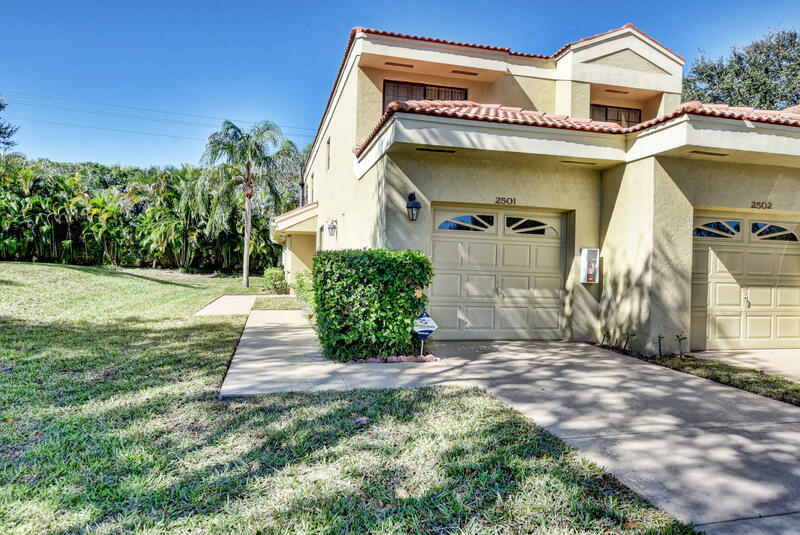 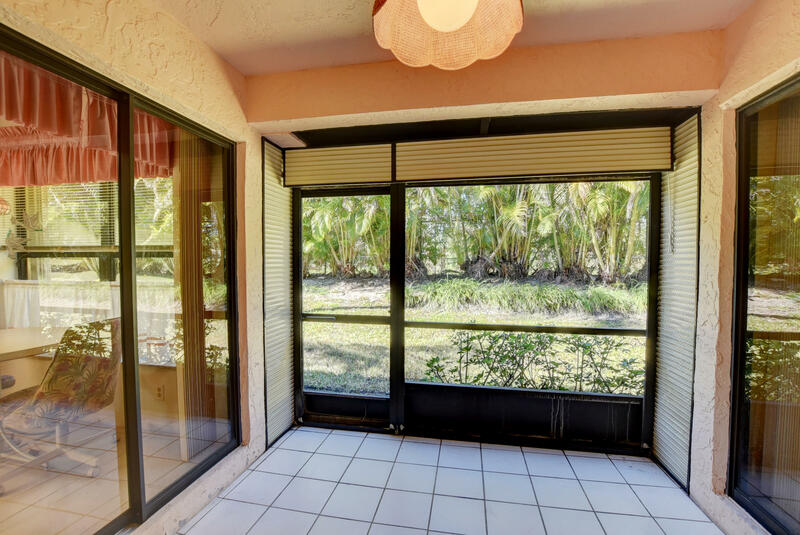 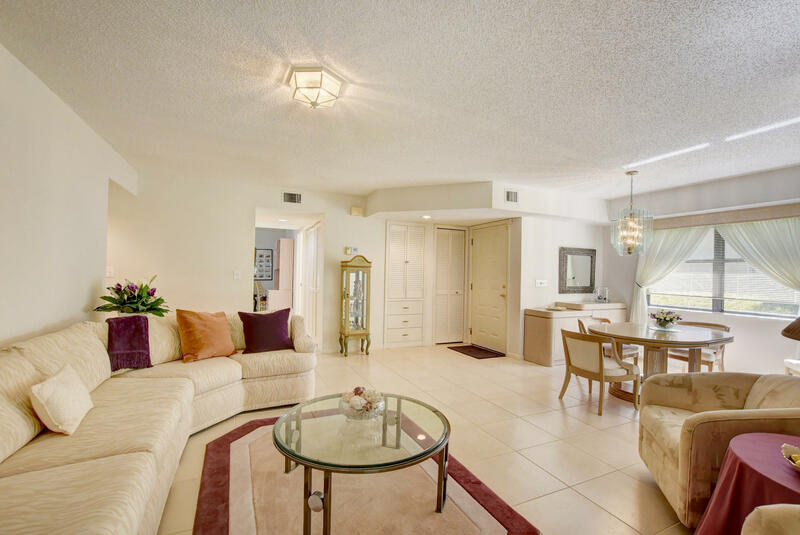 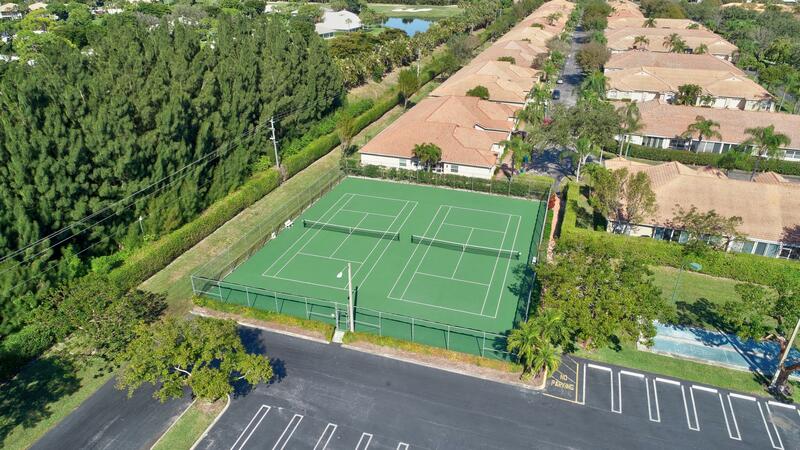 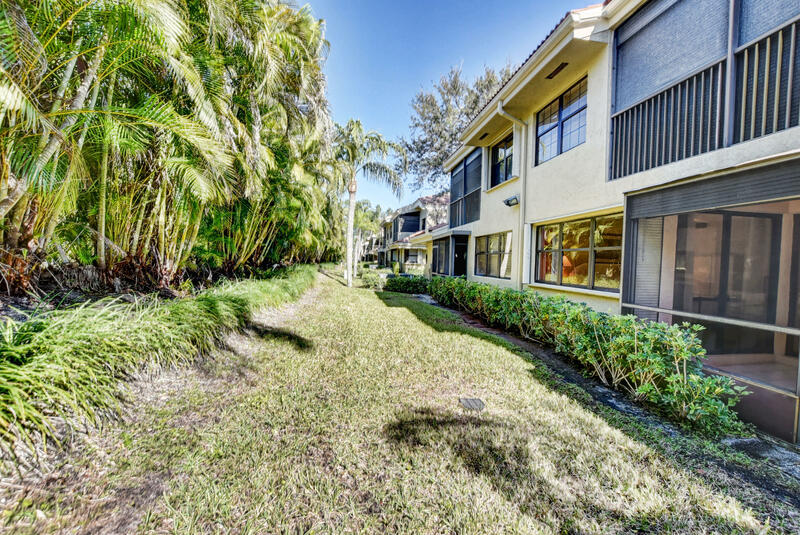 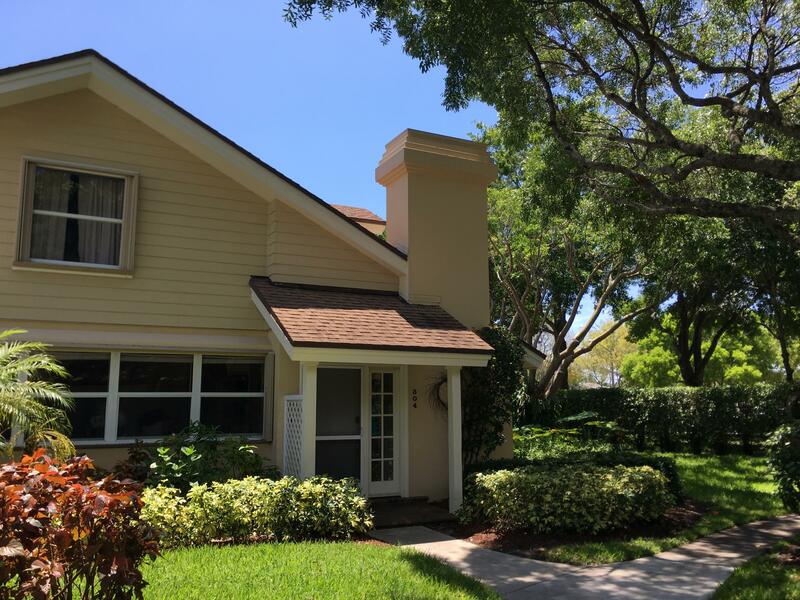 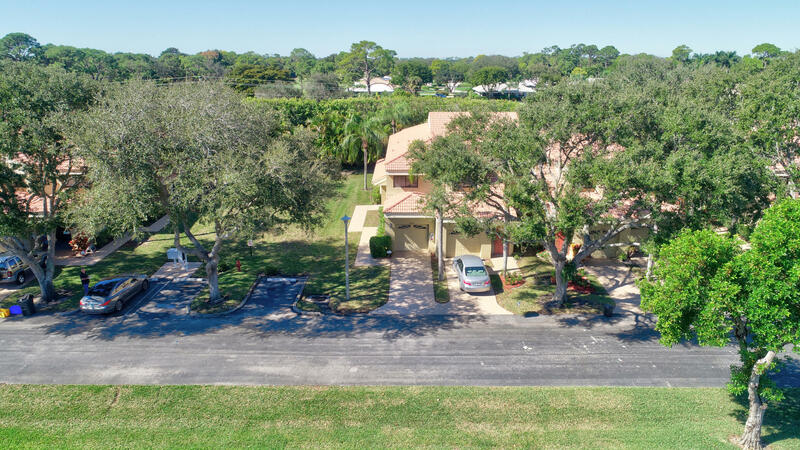 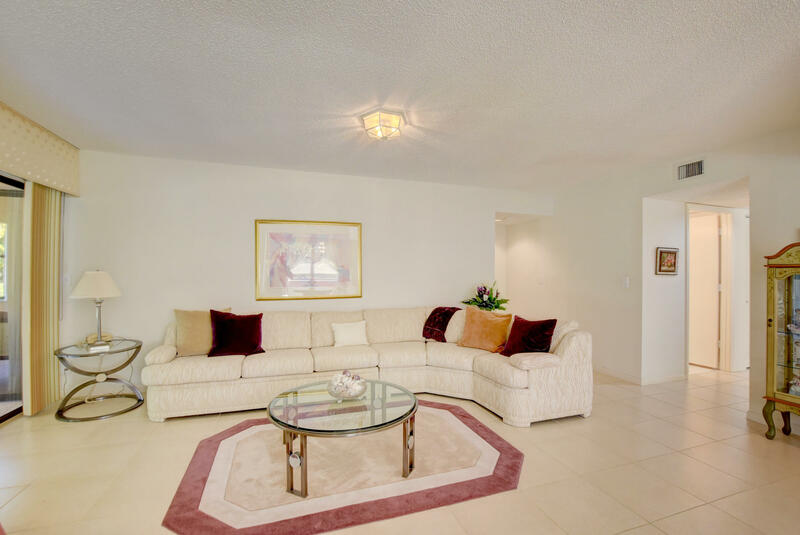 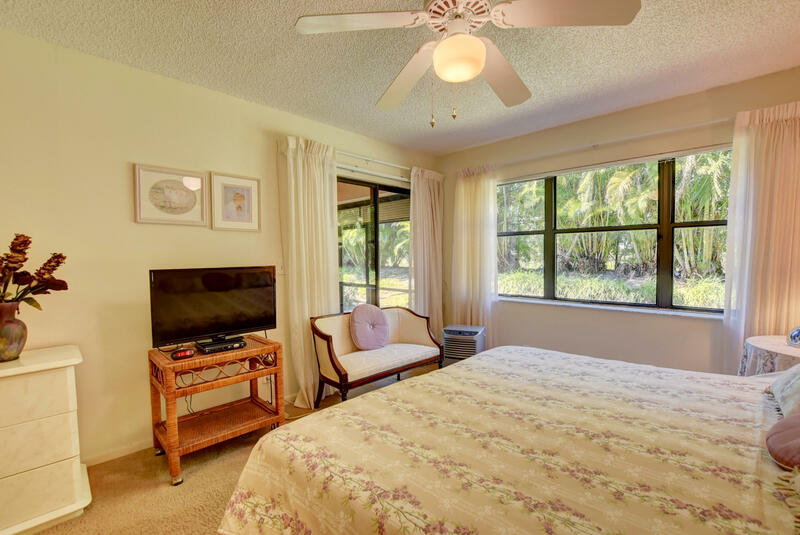 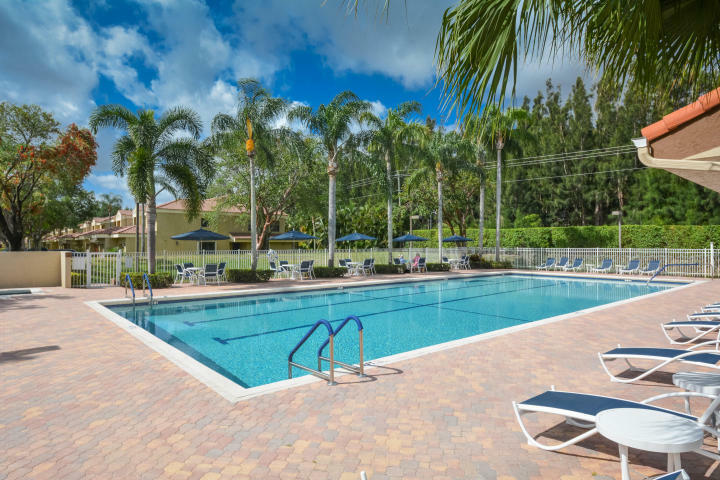 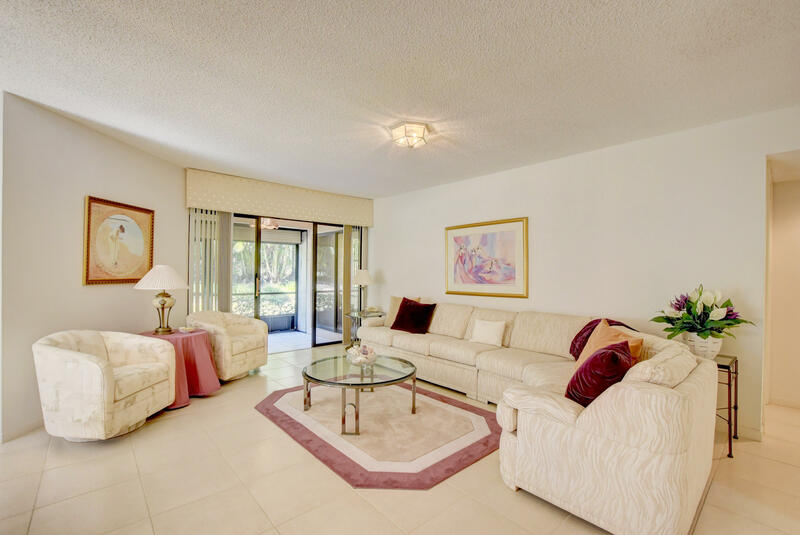 I would like more information about this property located at 2501 Aspen Way Boynton Beach, FL 33436 MLS #RX-10501237. 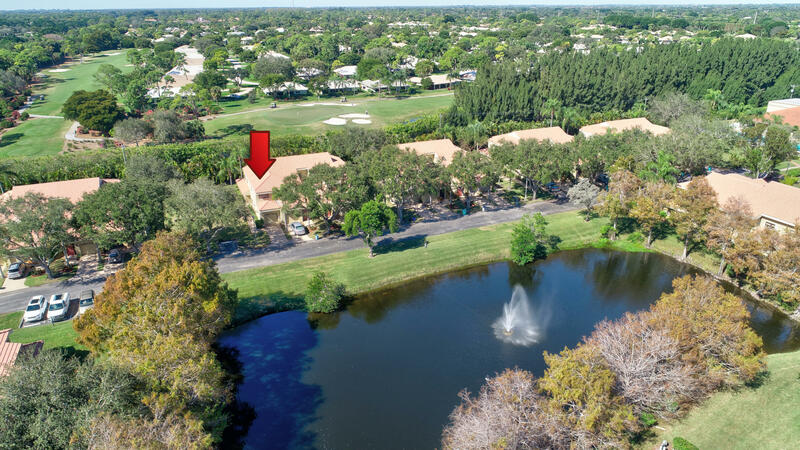 From Woolbright, turn onto SW 26th St. Stay on SW 26th St to the end and turn right onto Aspen Way. 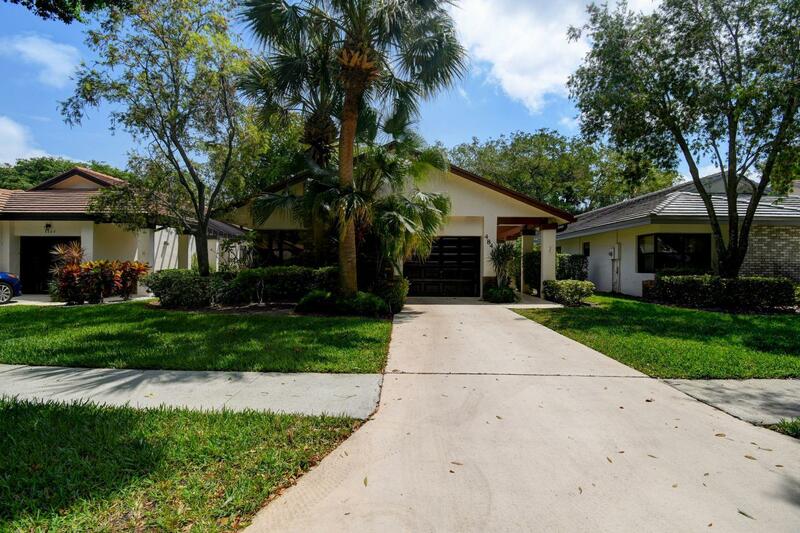 2501 Aspen Way is in the corner with big yard.